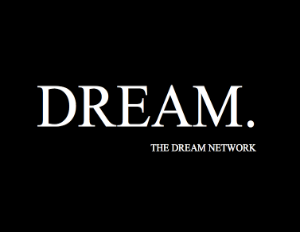 The Dream Network, a new TV platform for African Americans, has signed a deal with WPHR-TV33 in Detroit to launch on Comcast channel 91, and their digital sub-channel 33.4. “The Dream Network is excited to serve Detroit, an area with strong historical ties to African American entertainment in America. 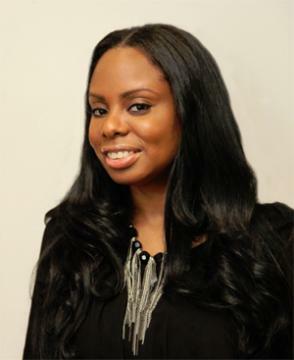 We are honored to have our programming in their homes,” said Chester Jones III, CEO and founder. Dream TV is a Â 24/7 digital multicast,Â multicultural arts, entertainment, and lifestyle channel that offers traditional and alternative programs for viewers between the ages of 25-54, with a mix of classic films such as MahoganyÂ and In the Heat of the Night, off-network series, original programming, and more. The network, which is majority African American-owned, is available nationwide via OTA distribution, Roku TV, Direct TV, and Web streaming which allows the network to be accessed via any mobile device, laptop, or desktop computer. The network recently signed with one of the world’s upcoming major Smart TV portal device providers, rolling out in the basic cable line-up starting with a potential reach of 18,000,000 subscribers. WPHR-TV33 broadcasts live to more than 1.8 million households in Detroit, and reaches 867,000 households in the Detroit area through Comcast Cable. Dream TV is also broadcasting to the Florence/Decatur, Alabama, area on WBCG 39.4/WXFL 10, and will have their debut on WBQP in Pensacola, Florida, on Channel 18 next month.